I'm so excited to introduce you to Jessica from Love and Loyally! Jessica's blog is about trends, personal style, beauty products and of course her fur babies :) I'm totally loving her spin on a Style Statement and think this outfit totally fits the bill. Leather and layer? Quite possibly two of my favorite things! Hi A Dash of Gold readers! 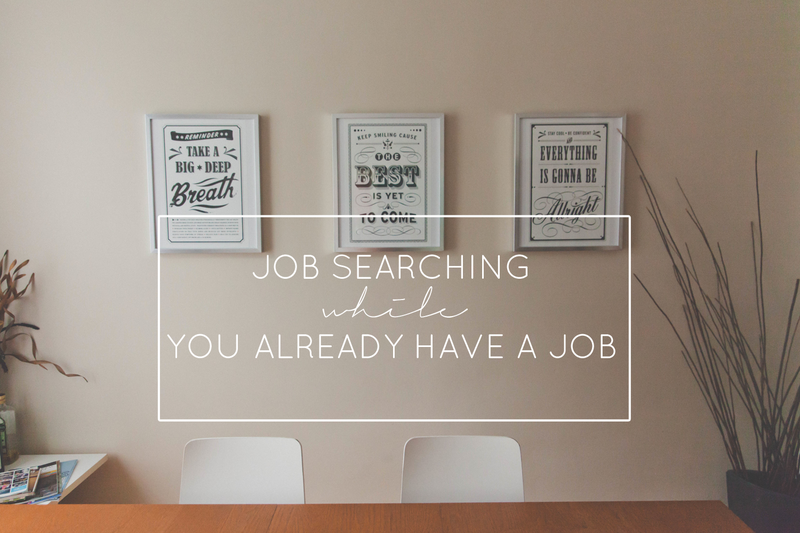 I'm Jessica, and I blog at Love & Loyally. I'm super excited to guest post for Nicole today. 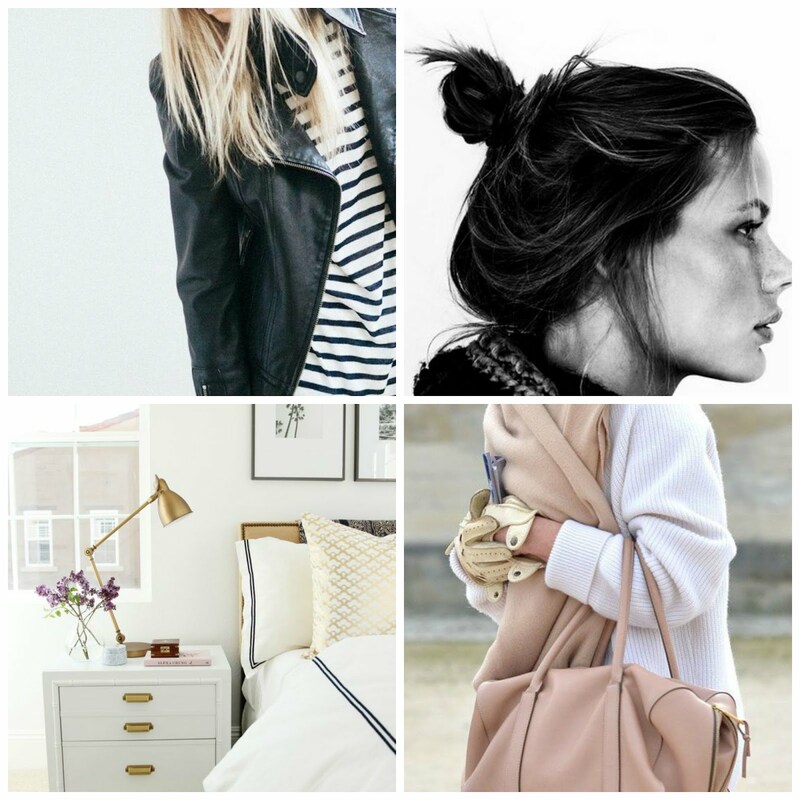 At Love & Loyally, you'll find mostly style and beauty posts. You're also likely to find a picture or four of my dogs! So I'm a twenty something attorney living and working in Knoxville, TN. That means I'm at work. A lot. Having makeup in my desk to freshen up is a must. Almost as important as my morning cup of coffee. 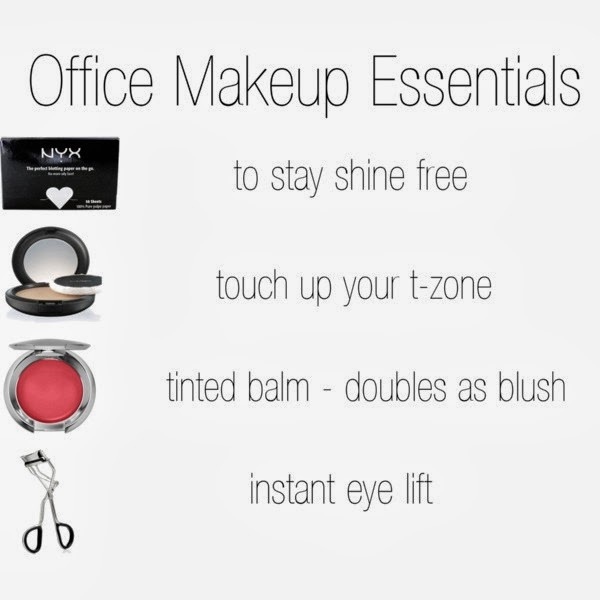 I'm so happy to share my office makeup essentials with you. 4. Hit your eyelashes with a quick curl midday to give yourself an instant eye lift. This works better than using another coat of mascara, which can cause clumps. Thanks so much for hanging out with me today. Feel free to stop by Love & Loyally; I'd love to have you! I totally agree on the blotting papers–for some reason, office life can make my face really greasy, so it helps to have them on hand! I also make sure I have cleansing wipes for a quick refresh–or to wipe down my phone, etc. so I don't break out! It is very important to make yourself look good in office. Despite all the work pressure, one should must take out sometime to do a little touch up. Welcome Jessica! And wish you all the best for your future in blogs writing. Thanks for the make up tips. These are perfectly true.